Cape Breton Island, Nova Scotia is a real treat. 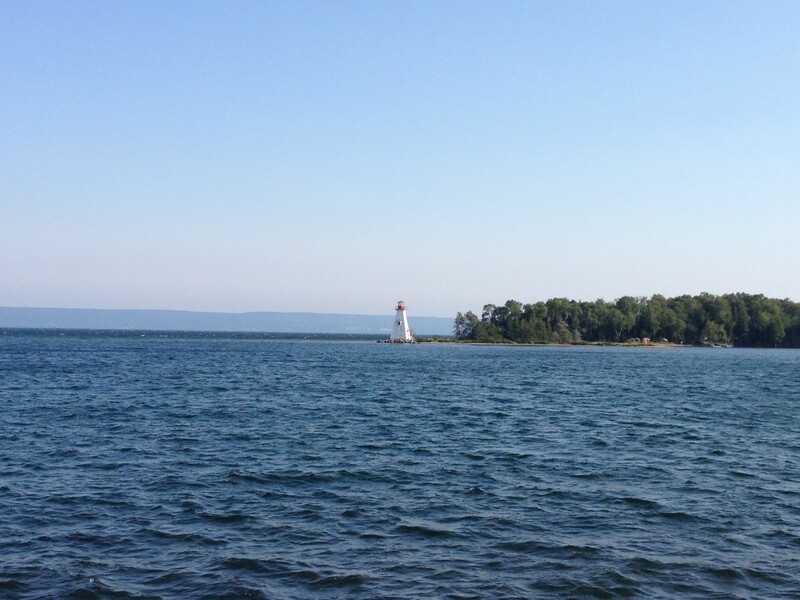 It is an unexpected gem in the Canadian Maritimes. I was actually in Nova Scotia last year to check out the area around Halifax and also to head up to the French territory of Saint-Pierre and Miquelon but I had never heard of Cape Breton until this year. 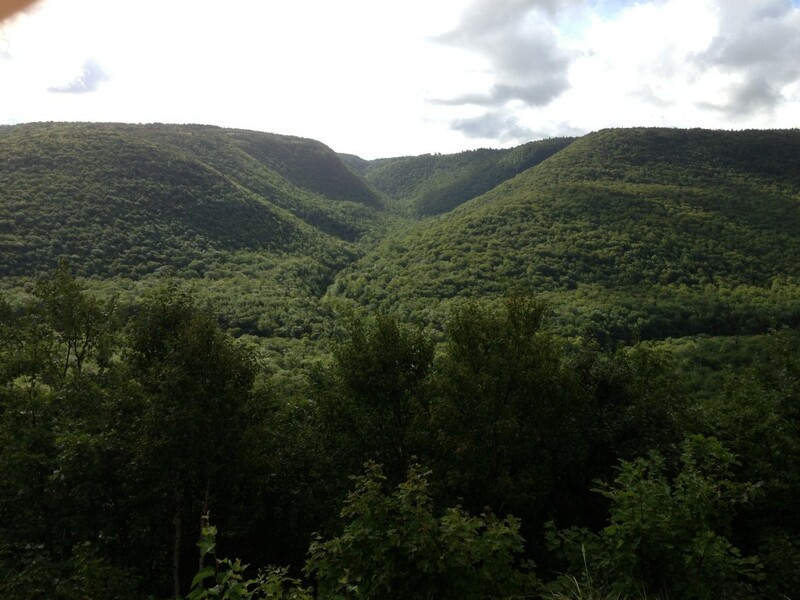 While the scenery is impeccable, there are also a lot of things to do in Cape Breton Island. 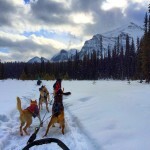 Most activities revolve around nature but there are a few surprises as well. 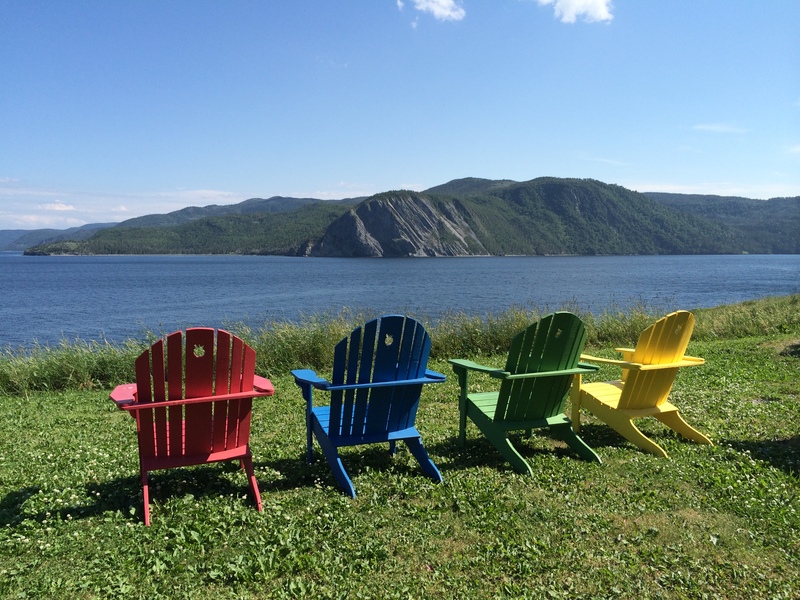 Here are my top 5 things to do in Cape Breton Island, Nova Scotia. 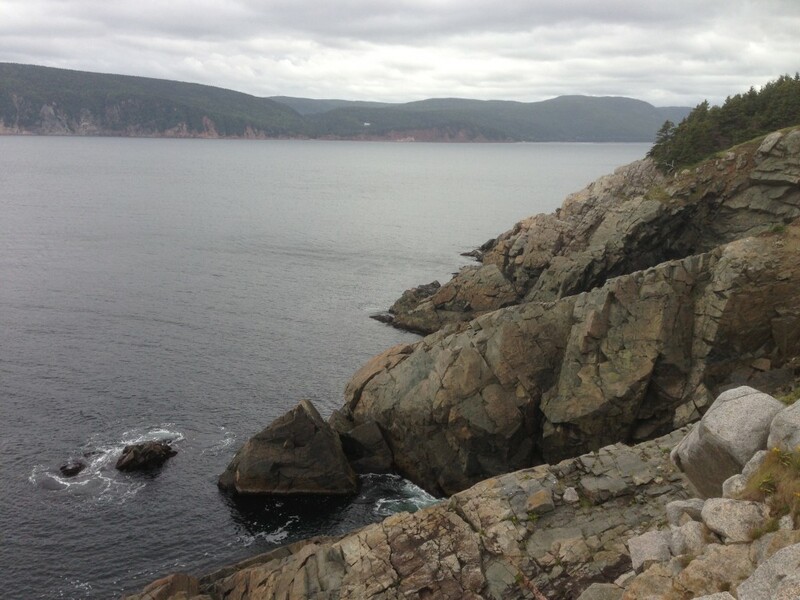 Of my top 5 things to do in Cape Breton Island; driving the island is tops. You can comfortably navigate the whole of the island in 3 days and feel like you’ve done it justice with stops, etc. The Cabot Trail is the highlight of driving in Cape Breton. John Cabot reportedly visited Cape Breton in 1497 and the visit is commemorated with his name adorning the famous drive. It loops around much of the island and goes from the coast, inland and back to the other coast. 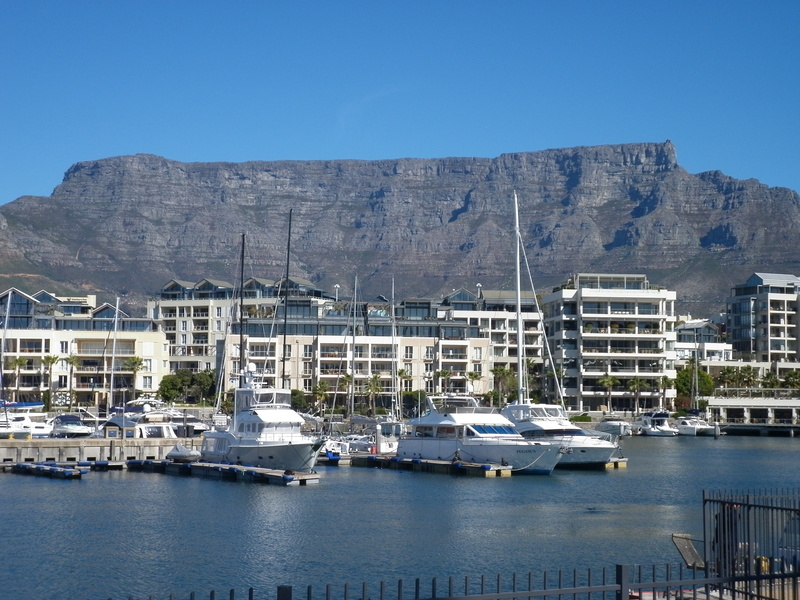 Along the way, you pass in and out of gorgeous highlands, delightful little seaside towns, stellar coastal views and some Route 66 looking stores and gimmicks. The drive is a must for anyone visiting the island. But don’t forget to make stops along the way. Get a map and get an overview of what you want to see and do but then stop in the little towns, restaurants and inns to ask the local people. As usual, they are the best sources of useful information. 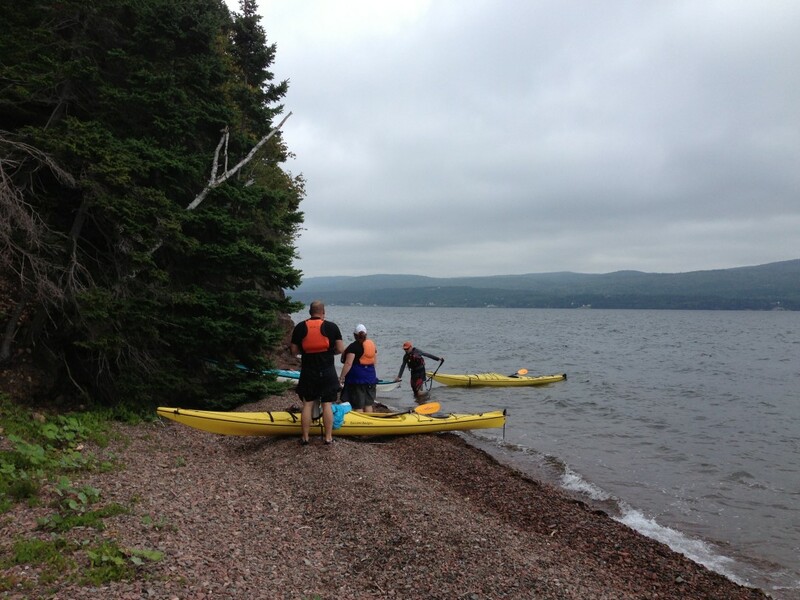 North River Kayak is located just off the Cabot Trail not too far the Chanterelle Inn, where I spent a night. It is off the main road but well worth the stop. The owner Angelo is a real character and even has a CD out and writes all his own music. He is also a very experienced traveler and travels several months out of the year. If you go, tell him the guy who’s been to every country says hi! The kayaking tour starts at the office and you go about 3-4km upriver to a little beach area where you have a snack and tea and can actually climb up to a small waterfall the empties into the North River. You can get a single or a double kayak and the odds of inverting and falling into the water are apparently about 5 out of 1000. However, on our trip, we had one guy who fell twice and wasn’t so pleased about it. Since he will likely never see this post, I will make fun of him a bit because he is actually in the Canadian Navy and was scared to kayak. He ended up falling in twice-much to the rest of the group’s amusement! If you’ve never kayaked before, this would be a good place to learn, as it’s pretty easy going for semi-open water kayaking. It’s much tougher than on a lake but not like kayaking in the ocean. You will enjoy it! 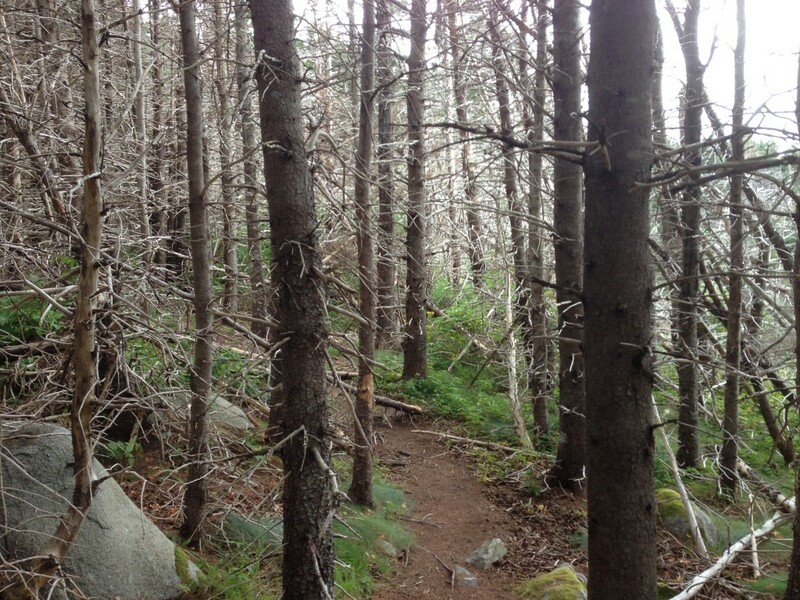 Hiking is one of the top things to do on Cape Breton Island without a doubt. There are so many hikes that I would need this list to be 100 things long. Not to mention, in 3 days you can only do so many but they are worth it. 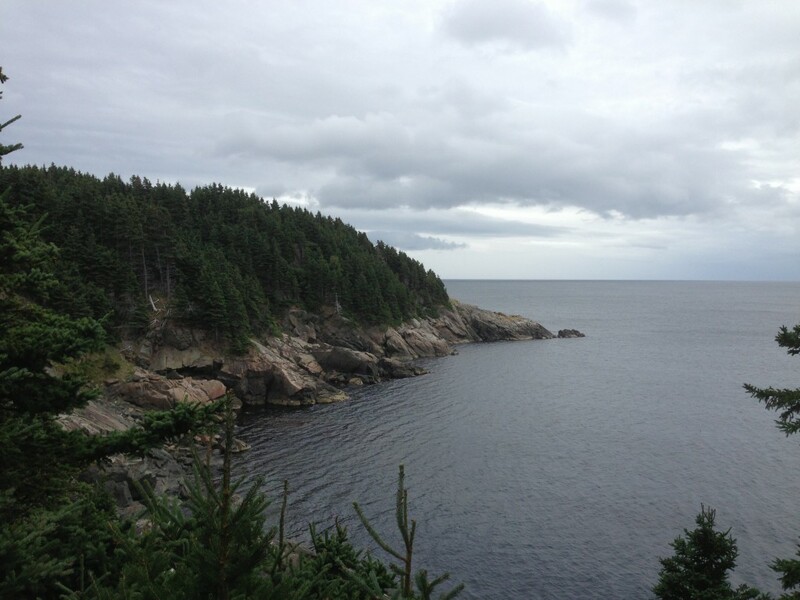 My favorite hike was Middle Head; located in the National Park right by the Keltic Lodge. It is a pretty easy hike with great views. The hike has a long straightaway; which goes out to a point and gives panoramic views of the ocean. It also has a loop; which goes more through the woods and is more nature oriented. Do them both, it only take about 1.5 hours to do them both-2 hours if you’re slow. Other good hikes around the island are the Skye Line hike and also the Frainy hike. 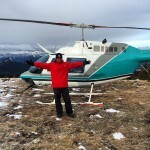 They are both very good to get a feel for hiking on the island and neither is too difficult but both are rewarding! 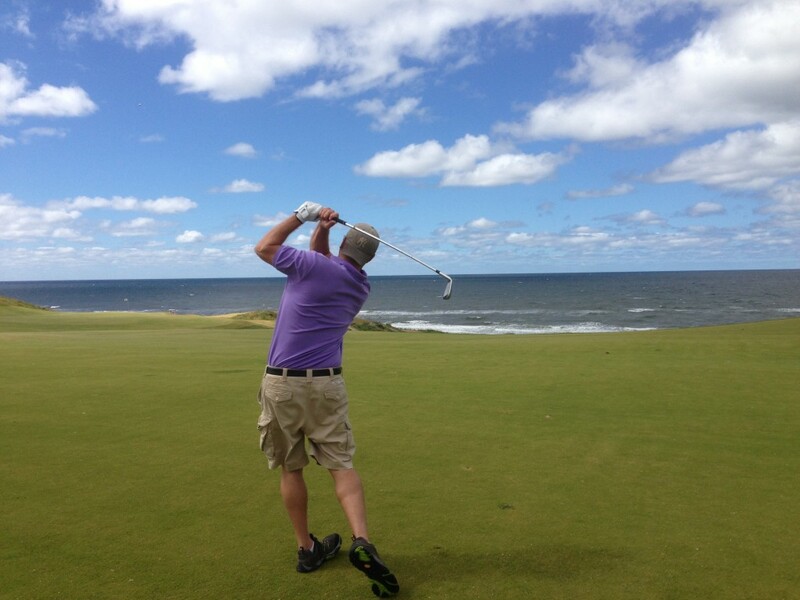 Golfing at Cabot Links Golf Club in Cape Breton Island was a real treat. The course was recently named the #82 ranked course in the world. 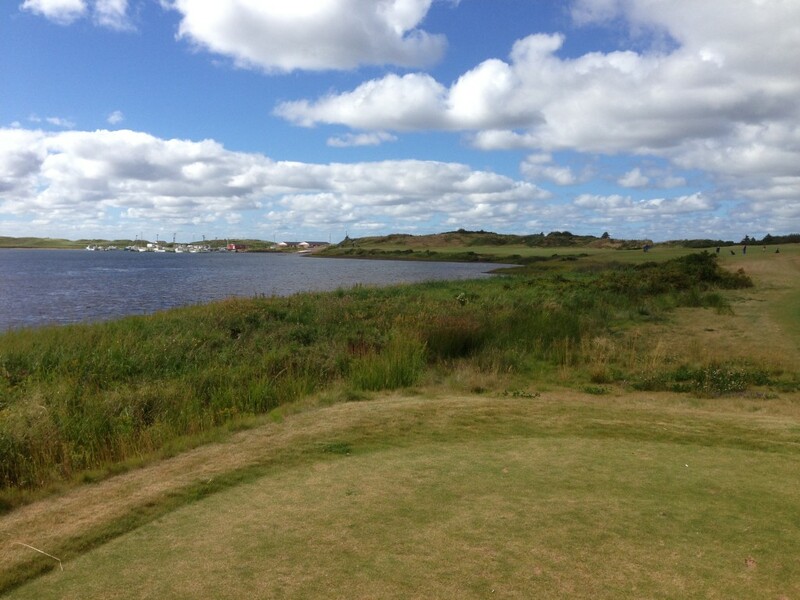 It is a true links style course and you felt like you could’ve been in Scotland for the British Open. It was both beautiful and challenging and the weather was cold and blustery. Perfect links golf weather! I started out playing really well on the front nine and as I got used to the cold, I started to really enjoy how stunning the course appeared. From the tops of certain tee boxes and greens, you could see the whole course out to the ocean. The back nine plays along the ocean and is beyond gorgeous. It seriously looks like every British Open course you’ve seen on TV since you were a kid or a links style Pebble Beach. I couldn’t get enough of the views but unfortunately my game suffered on the back nine. Four difficult par-3’s including the signature 14th made me lose a few balls and concentration. But that’s golf. As Mark Twain famously said, “golf is a good walk spoiled”. 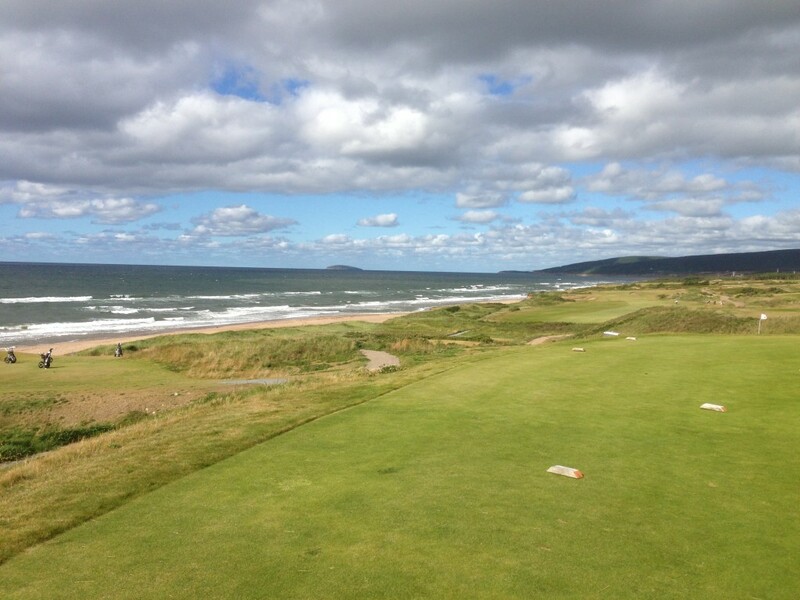 But on Cabot Links-it’s still a good walk regardless! Cape Breton Island has a variety of types of accommodation varying from top-flight lodges to little bed and breakfasts. 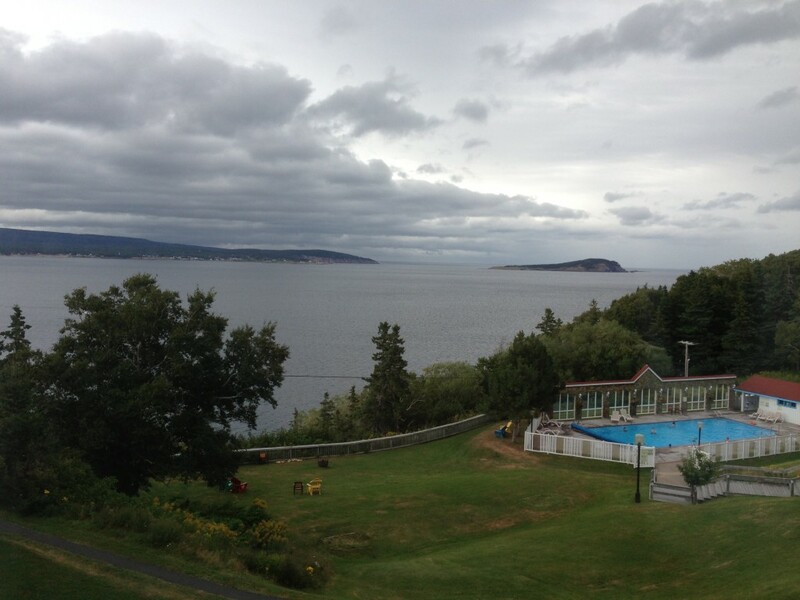 In three nights, we stayed in 3 different places of all different levels to get a feel for each and also to match the area of the Cabot Trail we were on that day. 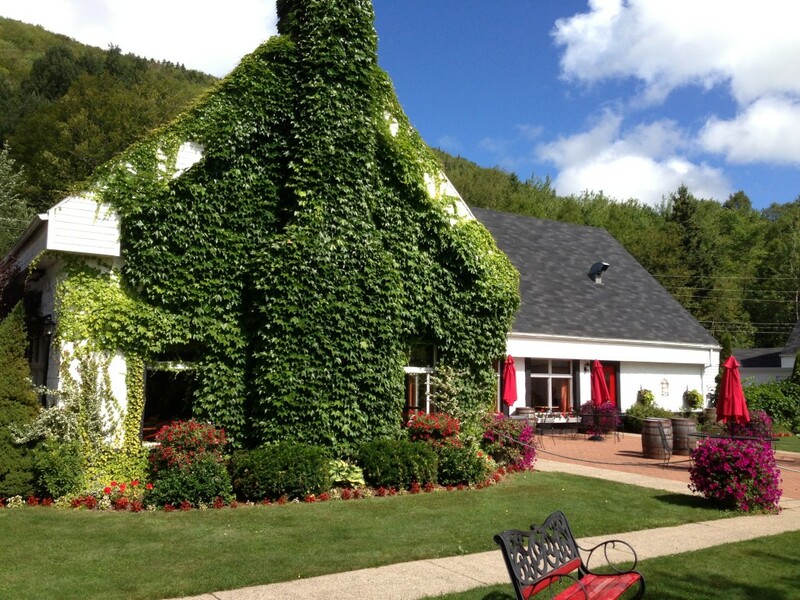 The first night was at a small little bed and breakfast called the Chanterelle Inn. The Inn is on the east coast of the island just off the North River. 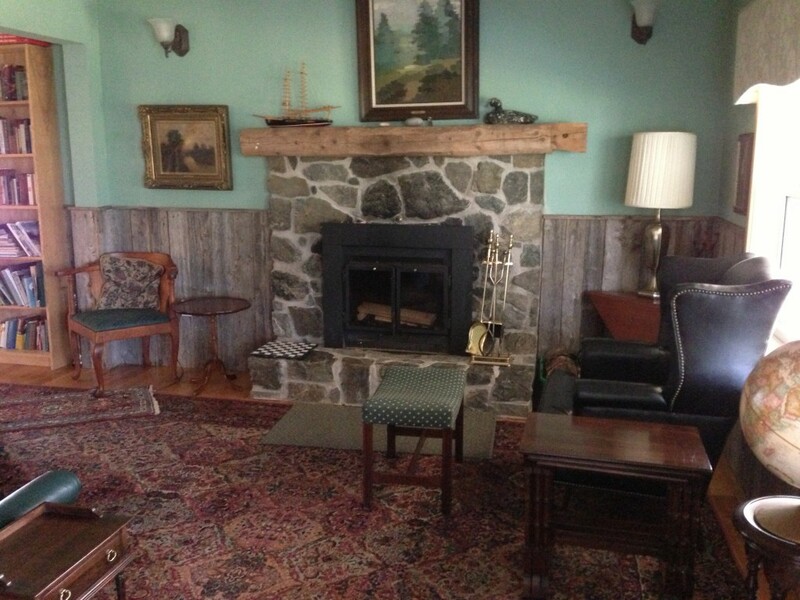 The B&B itself was very charming and quiet with delightful owners. However, it was perhaps a little too quiet for me and it didn’t have TV’s in the rooms. Not that you need to have a TV of course but when it’s too secluded and quiet with nothing else to do after dark-sometimes I get ancy. I think that’s the New Yorker in me! Second night was at the Keltic Lodge. The Lodge was a top-notch place, perhaps the best on the island. It was a very large property with different areas to stay and even included a golf course-which I didn’t play. 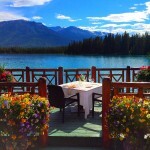 The rooms were great, staff was excellent and the Purple Thistle Restaurant was the best we ate at on the island. I definitely recommend staying at the Keltic Lodge. 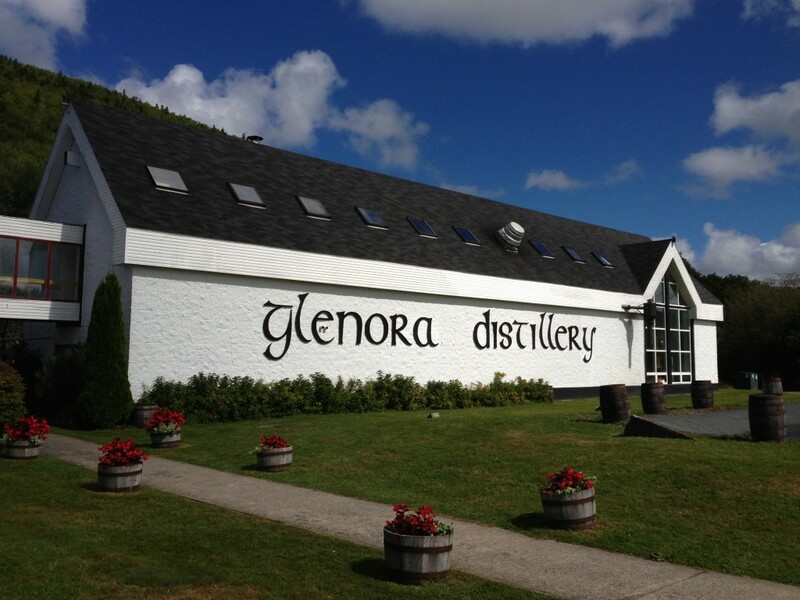 The third and final night was at the Glenora Inn and Distillery Resort-yes distillery. The distillery tripled as a restaurant and hotel. I have to say that the hillside chalets were excellent and the distillery itself was cool but the best part about it was the grounds themselves. Everything was decorated immaculately in flowers and done up just as you’d expect in the Maritimes. It was perfect. My only issue with Glenora was the service in the restaurant was beyond slow and they were understaffed. The place is very popular and they need to increase staff-especially on weekends for breakfast. It took nearly an hour to get bacon and eggs and we had to reschedule the distillery tour as a result. I really enjoyed my long weekend in Cape Breton. 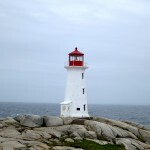 It is a great place to visit from the east coast of the US and only a short 3-hour drive from Halifax airport. You can also fly from Halifax to Cape Breton but the schedule doesn’t always match up with flights from the US; which is why I drove. 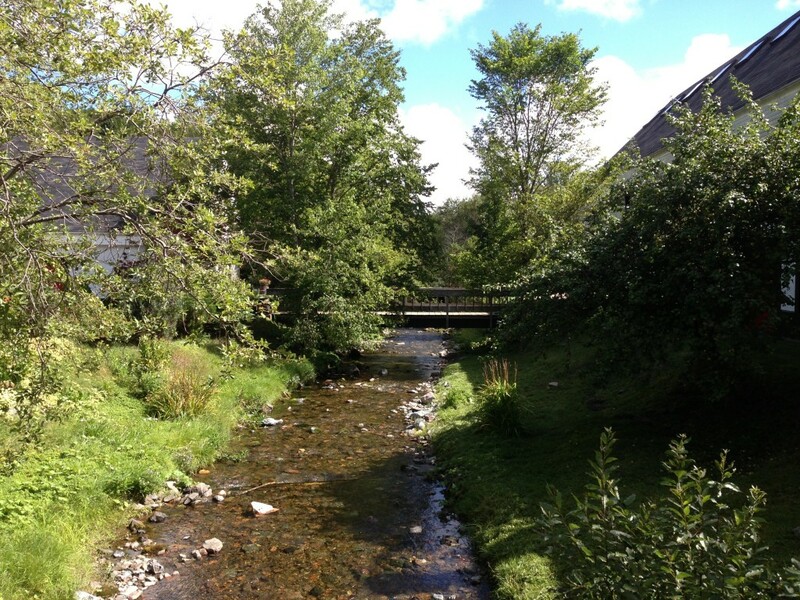 So enjoy all the things to do in Cape Breton Island because there are so many more than 5. Enjoy the Scottish feel and the outstanding people and scenery. 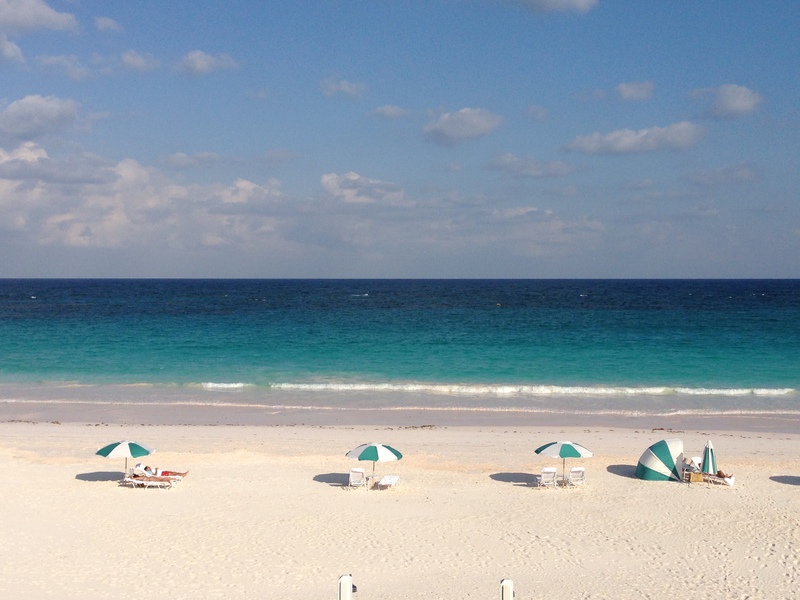 It’s a slower pace of life and one that is very refreshing. Looks like an absolutely breathtaking place, Lee. Thanks for sharing as always. 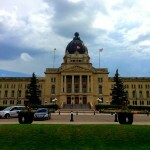 Great photos and I enjoyed following your weekend trip on Facebook as well. WOuld love to visit Cape Breton one day. Very far from LA! Can you fly direct to Nova Scotia from Texas? No. You’ll have to connect. I usually connect thru Newark with United. I haven’t made the trip though in several years although my wife and daughter did it in 2016. 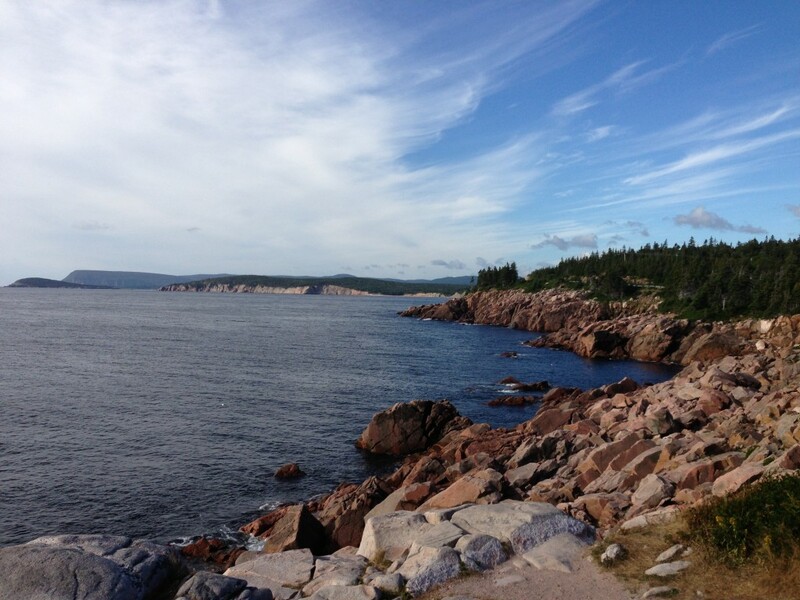 We love Cape Breton, I used to spend summers there as a kid and I have been taking my family at least once a year since. We live in Toronto now. Hiking on CB is fantastic I agree. Skye Line is excellent as you mentioned. I haven’t done Middle Head but will check it out next time I am in the island. Great post! Looks like such a great place to visit. 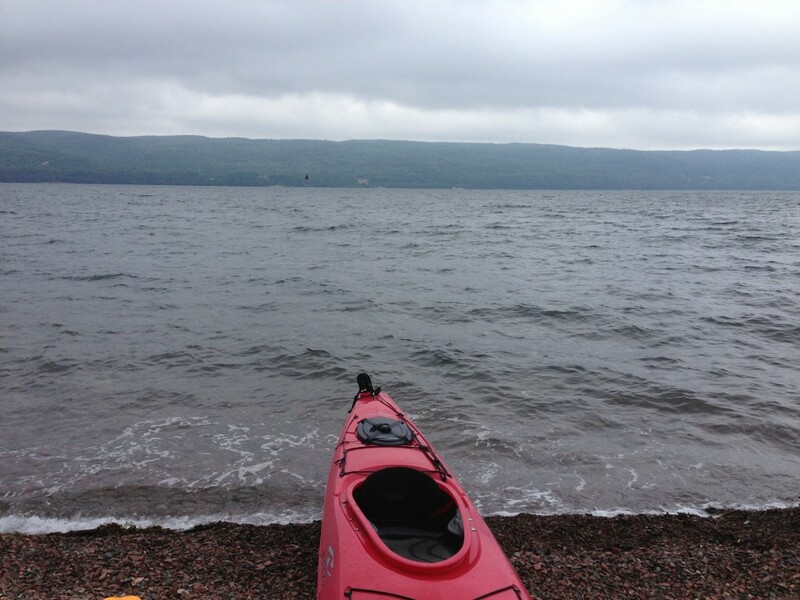 I love kayaking and Cape Breton seems like a perfect relaxing place to kayak and enjoy nature. Great post and beautiful pictures! 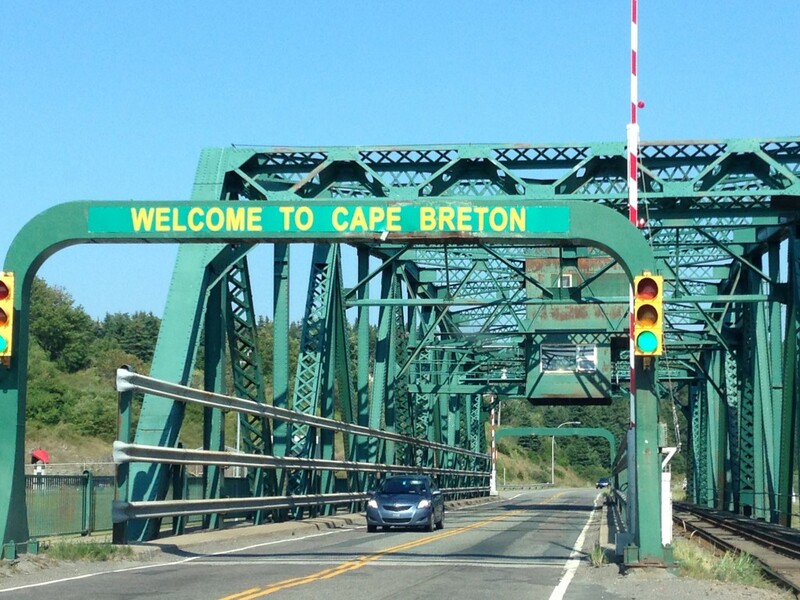 I grew up on Cape Breton, so it was a nice trip down memory lane for me! I would add that , while there is an airport in Sydney, it really is more practical to fly into Halifax. It’s not just for schedules, as you rightly point out, but also economics and driving conditions. The extra flight to Sydney can set you back hundreds of extra dollars and, unless you are staying in the immediate Sydney area, it can still take up to 2.5 hours to get to your finale destination in Cape Breton. It will likely be quicker to just drive from Halifax instead of waiting at the airport, flying to Sydney, then driving several hours more. As well, in the winter, there are often horrible driving conditions around “Kelly’s Mountain”. Those leaving Sydney and heading to other parts of Cape Breton often encounter difficulties on this bad patch of road, while the Trans Canada Highway from Halifax is often in much better shape. Excellent post! 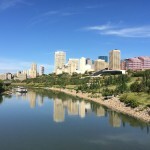 Great pictures and it’s easy to tell that you know and enjoy the area. Driving Nova Scotia is one of the most beautiful and peaceful things one can do. We’re so glad you’ve included this in your list. The Cabot Trail is beautiful, especially this time of year. Very nice spot, I love Cape Breton… Went there often… From Ile Madame to Sydney, from Port Hood to the Fortress of Louisbourg, my favorite place on earth so far 🙂 Great pics! Cape Breton is amazing! 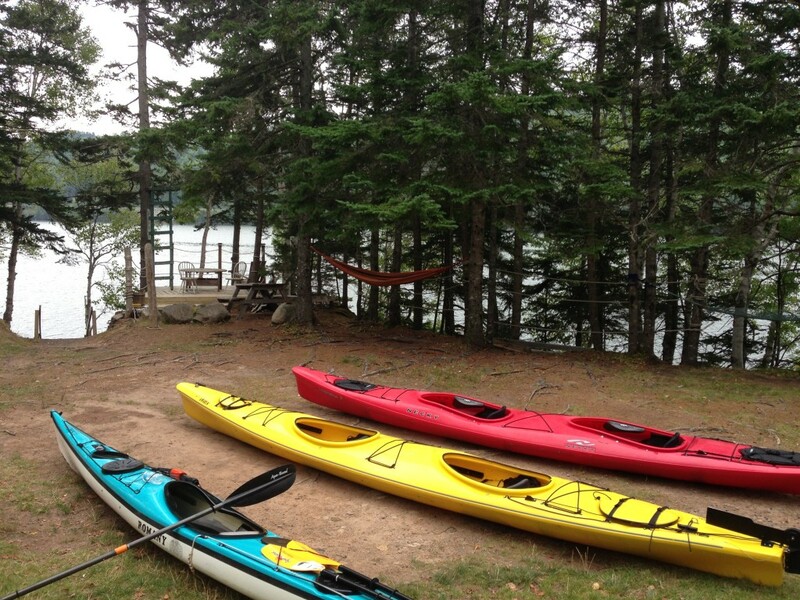 I must admit I’ve never kayaked there, and your photos definitely make me want to try. When it’s time for another road trip I might see if I can fit that in.